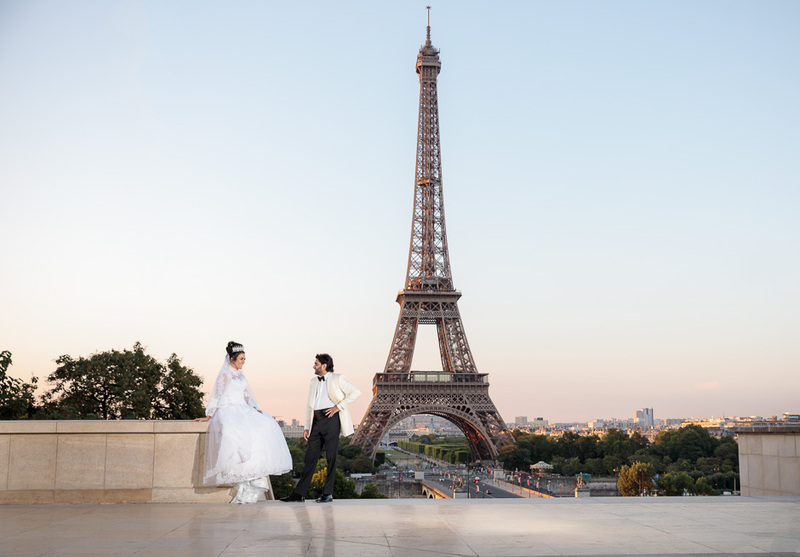 We’re so excited to announce the winners of our 2019 free weekend in Paris competition in association with A Kentish Wedding Wedding Fairs. 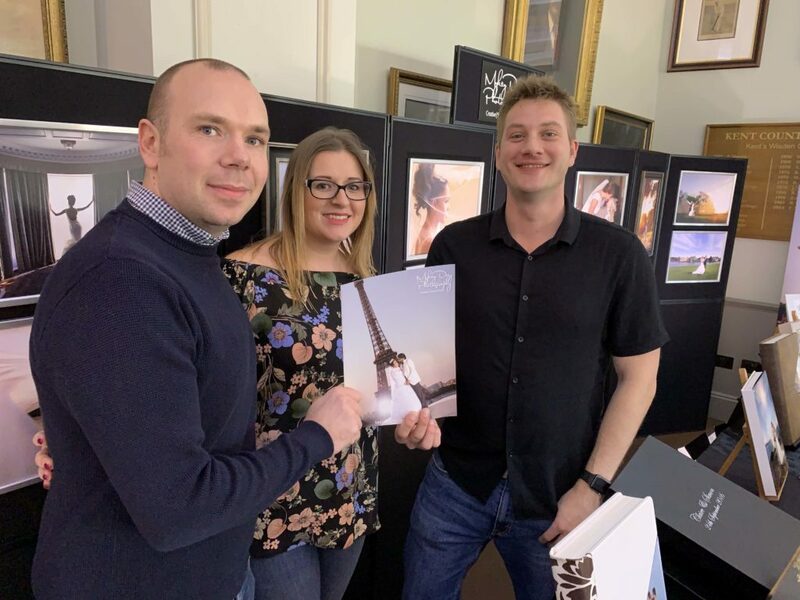 The winners were announced by Dominic of A Kentish Wedding in Canterbury at the Kent County Cricket Ground Wedding Fair where Kate and Matt were there to receive their prize details! This wonderful couple are to be married at Cooling Castle this year and are super excited for a ‘pre-moon’ before their wedding day with fabulous engagement session to boot! We were happy to make a dream come true, we look forward to seeing you in Paris!! !